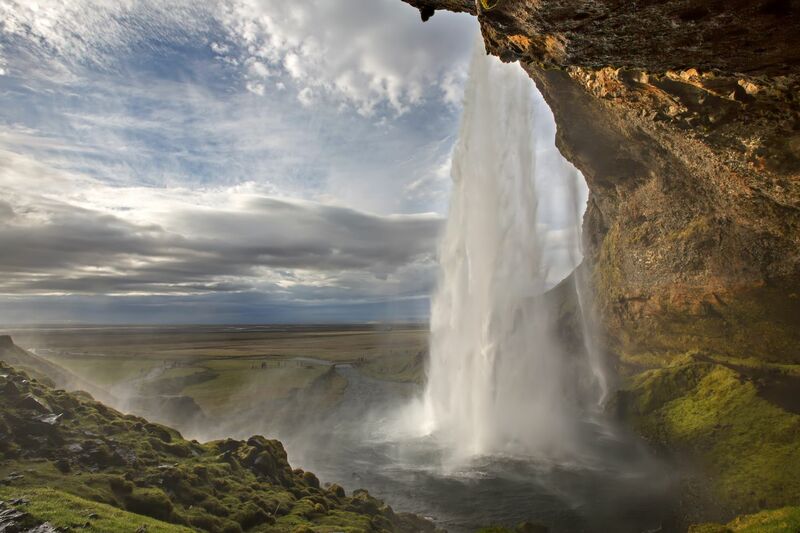 Seljalandsfoss Waterfall in Iceland is located in the South Region right by Route 1 and the road that leads to Þórsmörk Road 249. It's one of the most beautiful waterfalls on Iceland especially when you take the small path that leads behind the falls. You will get a wetting but the images that you can take can be spectacular.